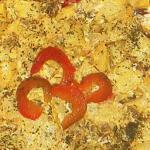 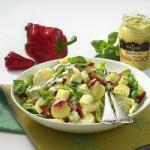 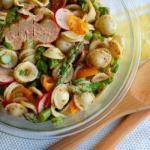 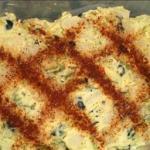 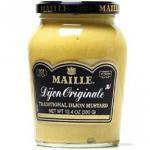 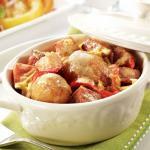 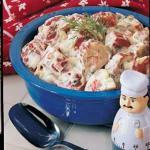 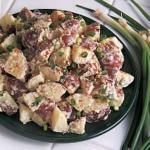 Try this dijon mustard potato salad recipe, or contribute your own. 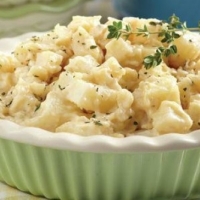 "summer" and "side dish" are two of the tags cooks chose for dijon mustard potato salad. 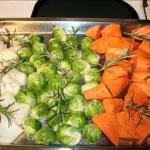 Serve garnished with parsley and bell pepper slices.